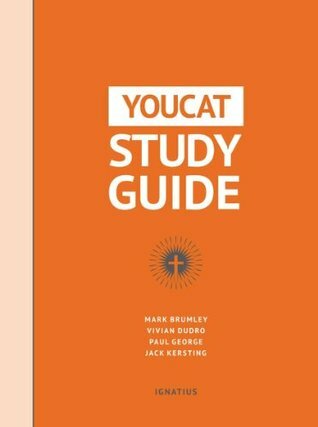 This past year I decided to read through the Catechism in a year. 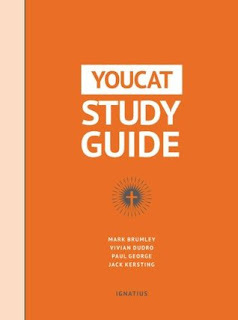 And I ended up ahead of schedule, so when I finished the Catechism of the Catholic Church, I moved on to The Compendium to the Catechism of the Catholic Church. 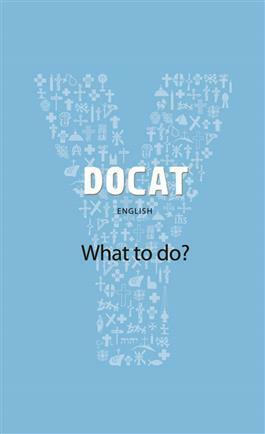 So, I decided to read DOCAT: Catholic Social Teaching for Youth and I really enjoyed it. In fact I enjoyed it so much I am now reading YOUCAT: The Youth Catechism of the Catholic Church. 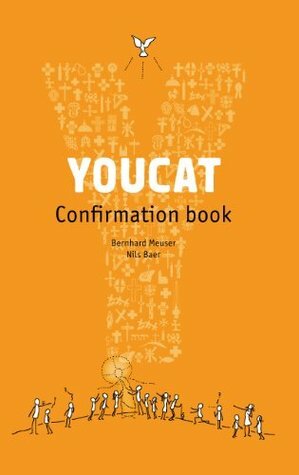 This year after I finished the Catechism I decided to read YOUCAT Confession. I have been going to confession for 40 years now, There were some sparsely and over the last number of years at least monthly. This little book is an incredible read. 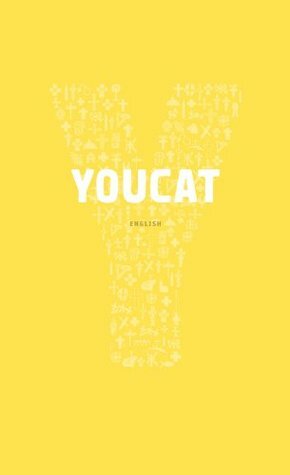 And much as Young Adult fiction has a wide audience with adult readers, So should the YOUCAT, this book was an excellent read. Why it's great to seek reconciliation with God and how to do it. A different kind of "confession mirror"
"Because we receive the liberating power of God's forgiveness in confession and begin again with God, and the joy that is experienced can really be seen. On one occasion a visitor addressed me directly. She had seen how a young woman had left confession completely resolved and happy. It was almost tangible to see the load that had been lifted from her shoulders. So, the woman approached me and said: "That's what I want too." She didn't know exactly how to go to confession but she had seen what happens when you do." "Confession is like performing a regular update on my life. If I miss the update, then all my software is out-of-date. My Laptop is unprotected and exposed to viruses and trojan attacks." "Confession is like taking a car for service. At least every 30,000 km the car needs to go to the garage. Otherwise it will stop working and the engine will break down. At least once a year - preferably before Easter - every Catholic should go to confession." 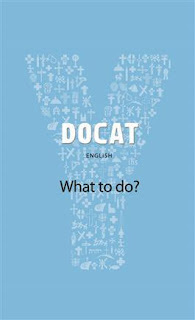 To find out the third you will need to read the book. These three examples were excellent. They got me thinking about something that happened a few weeks ago at church. The other two children and I were going to confession, and my oldest said she would wait. My wife asked he 'Are you just going to let your sins pile up like that?' and my oldest replied 'Not if you put it like that.' 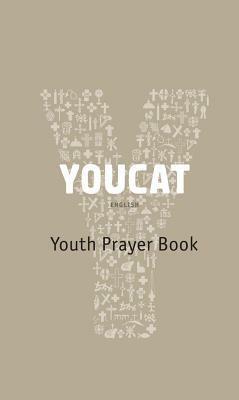 It makes me think about the 'In and Out List' in this book. This book also has an amazing question and answer section on many aspects of confession, repeat sins, circumstances and more. 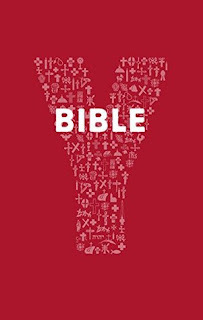 This book is an excellent read. I have read sections to my children ages, 11, 10 and 7. And as I approach 50 it is just as important a read for me. 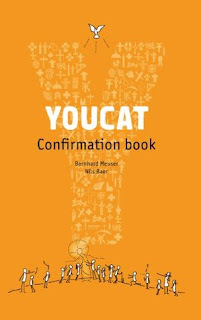 This book will benefit any Catholic who reads it, or anyone who is exploring the Catholic Faith. I highly recommend it. 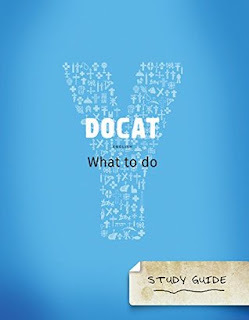 DOCAT Study Guide: What to Do?